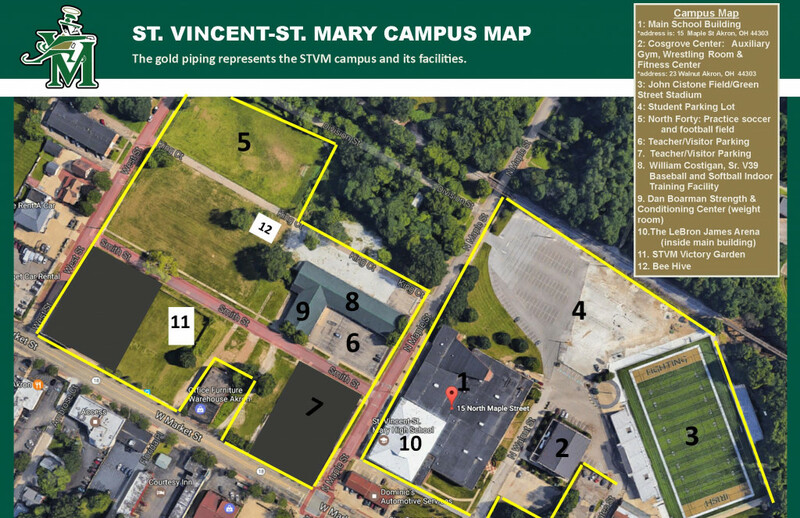 I would like to take the time to express my appreciation for the opportunity to be the Director of Athletics at St. Vincent-St. Mary High School. It is extremely important to me to continue the rich tradition and legacy of academics and athletic excellence. My goal is to stress that all student-athletes “Be the Best” in the classroom and in life. It is an honor and blessing to return home to STVM as an administrator. 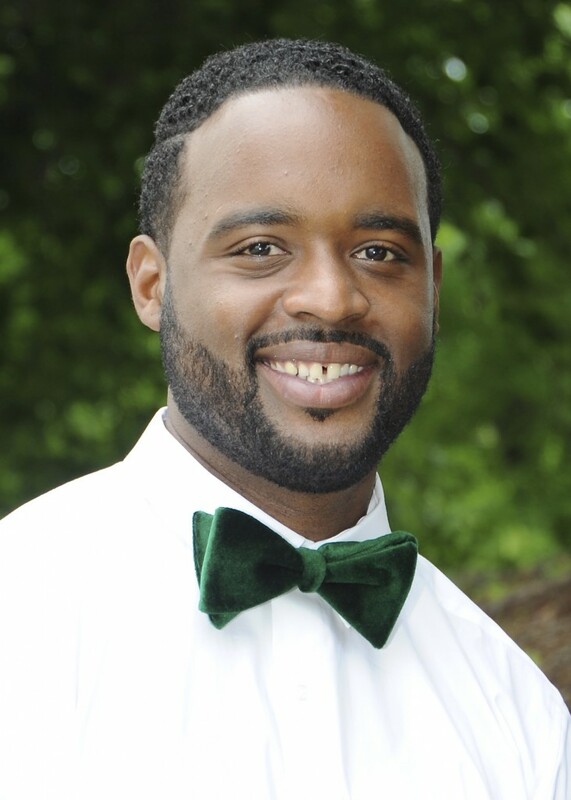 I understand the rich tradition of STVM as a former student-athlete, class president and as a part of the historic Fab Five. I strongly believe that “It takes a village to raise a child.” My village encompassed a supportive family, friends, teachers, and coaches in the STVM community. STVM is a unique and special community where we wear the green and gold proudly. It is a priority for me to give back to this community and make a difference in the lives of our youth. It has always been in my prayers that I would one day return to STVM, my prayers have been answered and this is a dream come true. I am happy to announce that in during the 2017-2018 school year, our STVM student-athletes held an accumulated 3.3 GPA. The Fighting Irish have always represented with strong pride, integrity and great sportsmanship. I look forward to supporting the students, coaches, administration, parents, alumni and boosters. Thank you for your continued support of our athletic programs. I am excited and looking forward to another year of greatness with our athletic events this year. The mission of St. Vincent-St. Mary Athletics is to successfully develop the student-athlete as a person, student and athlete. Athletics also contributes to the High School through athletic and academic achievement, generates visibility, promotes institutional pride, enhances student life and serves as a connection with alumni, community, and fans. St. Vincent-St. Mary Athletics strives to be a competitive program through all sports participating OHSAA, while being renowned for academic excellence through student graduation rates and scholastic honors. Athletics will provide exceptional value and benefit to the mission.